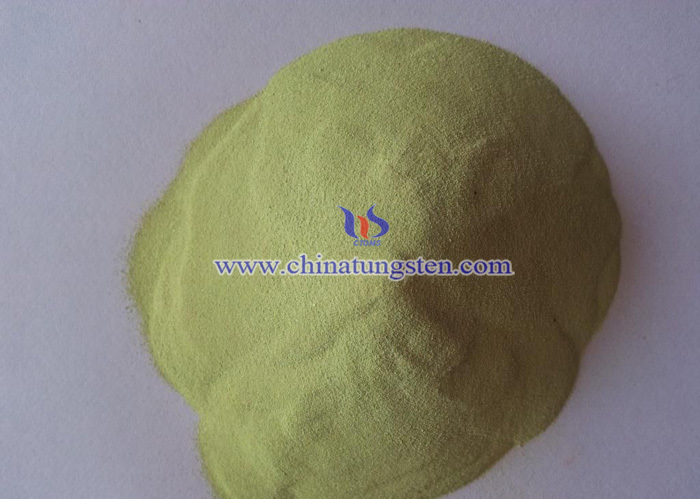 Yellow tungsten oxide price with purity over 99.90% from Chinatungsten Online is 42.00USD/KG, by Chinatungsten FOB Xiamen, MAR.29, 2019. Yellow tungsten oxide price with purity over 99.90% from Chinatungsten Online is 42.00USD/KG, by Chinatungsten FOB Xiamen, MAR.13, 2019. Yellow tungsten oxide price with purity over 99.90% from Chinatungsten Online is 42.00USD/KG, by Chinatungsten FOB Xiamen, JAN.31, 2019. Yellow tungsten oxide price with purity over 99.90% from Chinatungsten Online is 42.00USD/KG, by Chinatungsten FOB Xiamen, JAN.4, 2019. Yellow tungsten oxide price with purity over 99.90% from Chinatungsten Online is 42.00USD/KG, by Chinatungsten FOB Xiamen, DEC.4, 2018. Yellow tungsten oxide price with purity over 99.90% from Chinatungsten Online is 43.00USD/KG, by Chinatungsten FOB Xiamen, OCT.31, 2018. Yellow tungsten oxide price with purity over 99.90% from Chinatungsten Online is 43.00USD/KG, by Chinatungsten FOB Xiamen, Sept.27, 2018. Yellow tungsten oxide price with purity over 99.90% from Chinatungsten Online is 43.00USD/KG, by Chinatungsten FOB Xiamen, JUN.28th, 2018. Yellow tungsten oxide price with purity over 99.90% from Chinatungsten Online is 44.00USD/KG, by Chinatungsten FOB Xiamen, July 27th, 2018.